Last modified on Jan. 10, 2018.  Trail Drive Management Corp. operates the www.dickiesarena.com website, which provides information about Dickies Arena, located in Fort Worth Texas. Our website uses these “cookies” to collect information and to improve our Service. You have the option to either accept or refuse these cookies, and know when a cookie is being sent to your computer. If you choose tthereforeo refuse our cookies, you may not be able to use some portions of our Service.